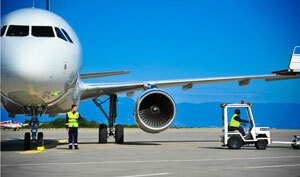 Welcome to JetsKEY, a Premier Training Services and Placement Company. JetsKEY was conceptualized keeping in mind the training needs of the industry and the scarce availability of high quality training for these sectors. Our formative objective is to provide high quality, cost effective and result oriented training solutions which directly translate to skill augmentation, bridging the gap between available human resource and what the industry demands. We help create a smart and skilled workforce which conforms to the needs of potential employers. Aviation Jobs. 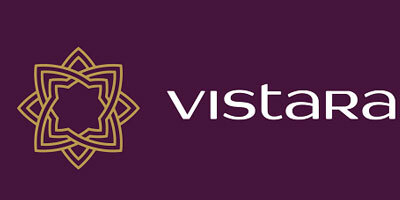 View all the job opportunities we are offering and apply for job. 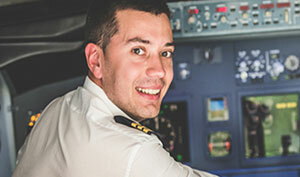 The Aviation and Hospitality Course Offered by Jetskey Aviation Professional Training is designed keeping in mind the rapid growth in the Aviation, Hospitality Customer Service Sectors. 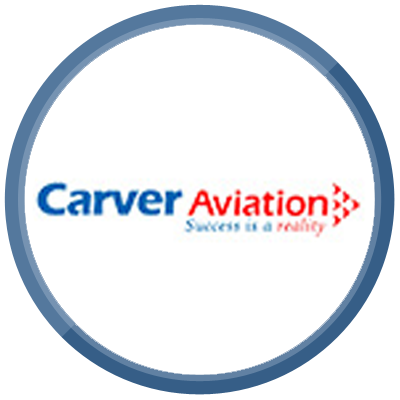 JetskEY announces its association with Carver Aviation, Baramati, as their partners in creating greater awareness and propelling the aviation training sector to greater heights, promoting Commercial flying training, Private and Hobby flying along with a host of other value added services jointly offered by Carver Aviation and JetsKEY. 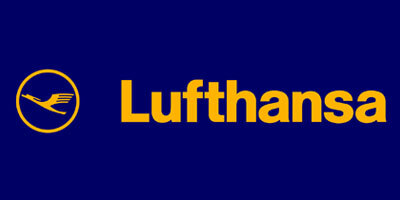 Nazneen has over 8 years of work experience with the best international Airlines. She joined Emirates Airlines based in Dubai, U.A.E as a Flight Attendant, and thereafter joined Qatar Airways based in Doha, Qatar as Senior Flight Attendant. She has vast Training experience working as Facilitator & Trainer for Management Training in Dubai, U.A.E. Nazneen holds a Masters Degree in Business Management as well as Masters Certificate in Leadership management. 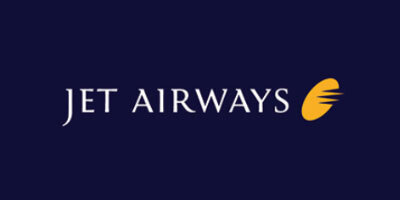 Krishnakant joined Jet Airways India as a Flight Attendant, and following that, worked as an In Flight Executive. 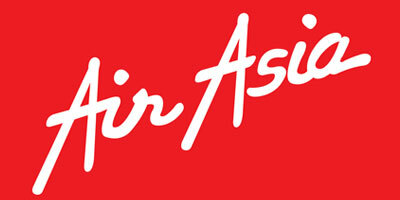 He later joined Qatar Airways based in Doha, Qatar. 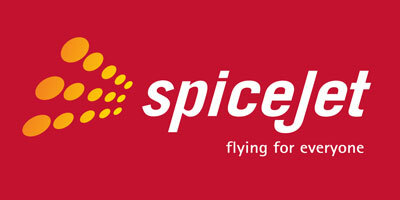 He has also worked as recruiter for the aviation sector and as a senior HR Executive in the IT industry. Krishnakant has studied Business Administration. He is responsible for liaising and business development at JetsKEY. It was a nice experience at jetskey I got to learn many things about aviation industry Jetskey has also taught me how to deal with people and manage them as well These tactics are now helping me as i have started my carrier in this industry and its helping me to grow as well The training which was given to me at jetskey has proved really helpful and has given me the best experience to start with my carrier growth I am really thankful to them for this experience. I think this is the best institute in pune for aviation...learnt lots of things...special thanks to krishnakant sir and nazneen ma'am...u both r best trainer's...awesome experience with jetskey....missing my days with jetskey. It was great experience at Jetskey institute ,it made me a better as well as very confident person.Even my friends and family can see good changes in me,so i am very thankful to sir & mam. I really want to thank Jetskey Institute,i think every student who wants to join Aviation should come here & learn,JetsKEY always be like this helpful & motivating. JetsKEY is the best institute i have ever seen! 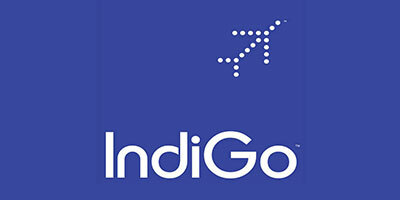 they give 100% placement assistance to students,the trainers are very positive & helpful as well as they make every student think positive to start career in Aviation industry. 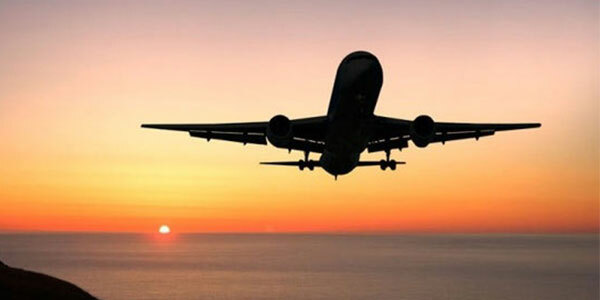 Thanks to Krishnakant Sir & Nazneen Mam because i got to learn a lot about aviation industry,I didn't find any such institute where trainers are focusing on everything like studies as well as personality development.JetsKEY is the best aviation training institute all over Maharashtra.The main thing is JetsKEY provides 100% placement assistance. 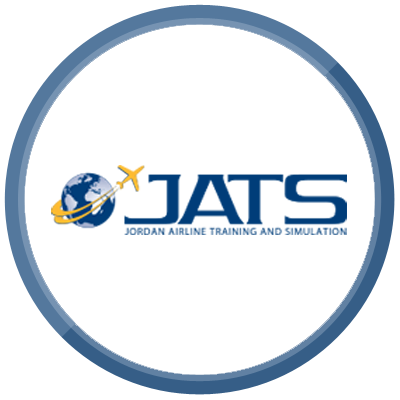 JetsKEY is the best Aviation institute ,Our trainers were beyond our expectations ,i really enjoyed doing my avaition training here,I improved a lot our trainers are so helpful and they build confidence & motivate students a lot. 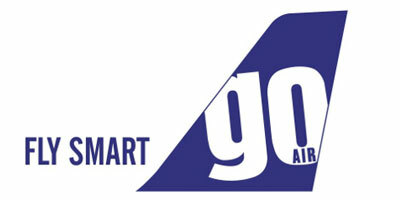 Academy of Carver Aviation Pvt. Ltd., Baramati. 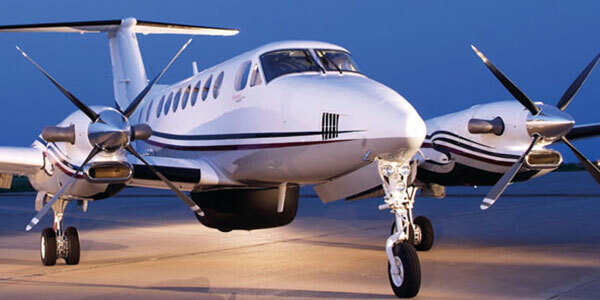 JetsKEY and Carver Aviation work in tandem to create greater awareness in the areas of general aviation, commercial aviation and hobby flying. 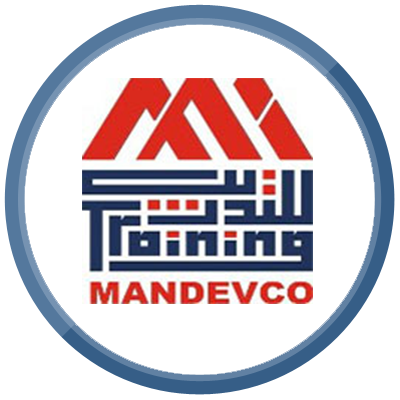 Mandevco International is one of the worlds leading human capital management organizations, servicing a multitude of clients with a profound presence in countries such as the UK, UAE, Bahrain, Saudi Arabia & Kuwait. 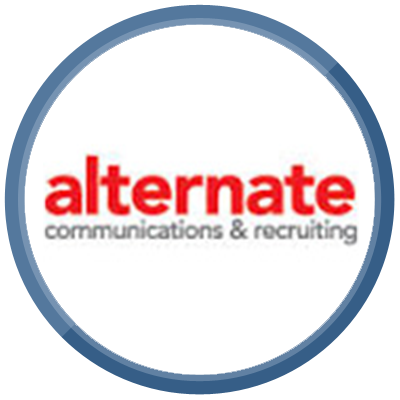 Alternate Communications is a global leader in recruitments with a worldwide presence and hiring reach.